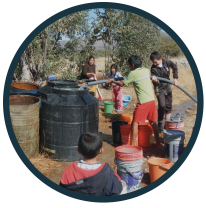 Missouri S&T and the community of Los Eucaliptos have successfully finished the first phase of their project by installing a 100m well and electricity. 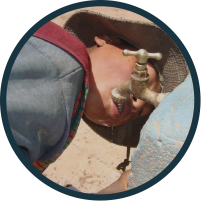 This exciting news means now the community is able to have access to clean water through a series of connections leading to each person’s home. As part of EIA’s holistic, sustainable approach to their work, staff have continued to visit the community to identify potential future needs for additional infrastructure and community development, including the possibility of sanitation and well-being-focused initiatives.